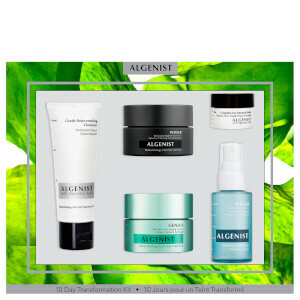 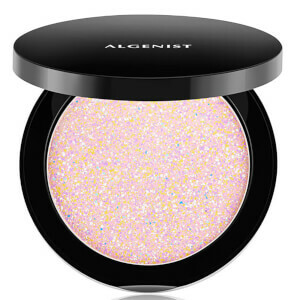 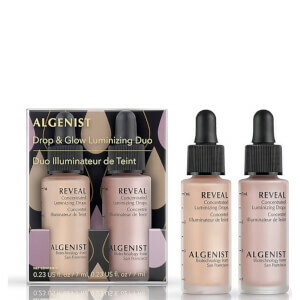 Unapologetic and bold, Algenist are a brand who are committed to bringing you breakthrough products and formulations that outperform skincare boundaries. 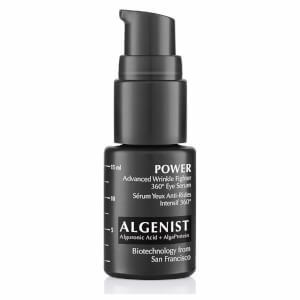 Adored by a-listers, beauty editors and skincare fanatics alike, this award-winning brand offer visible skin transformations in as little as 10 days. 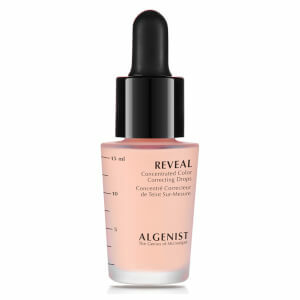 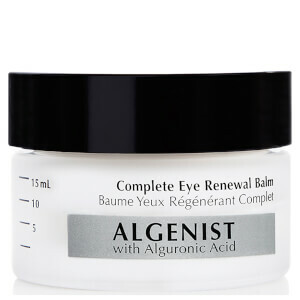 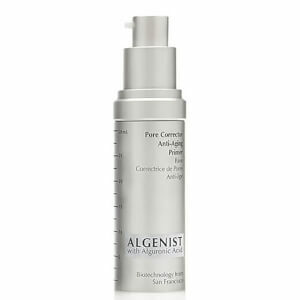 Found in all of their formulations, Algenist patented ingredient; Alguronic Acid, allows skin to thrive in even the toughest of conditions. 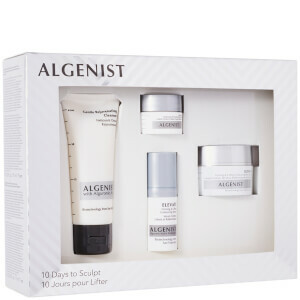 Suitable for all skin types, this coveted collection of skincare promises unrivalled results. Skin will be left looking visibly smoother, softer and younger-looking. 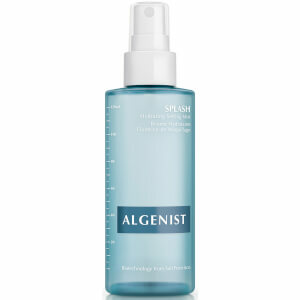 Start with cleansed skin. 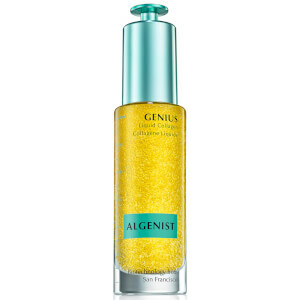 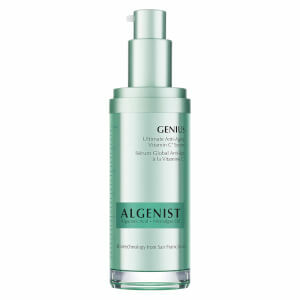 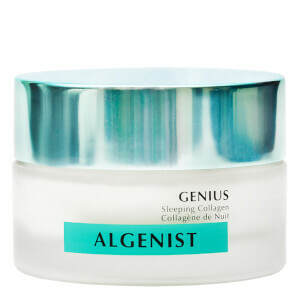 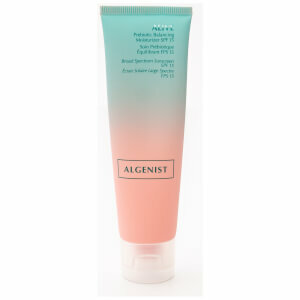 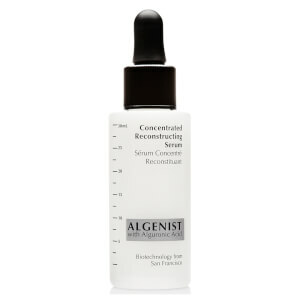 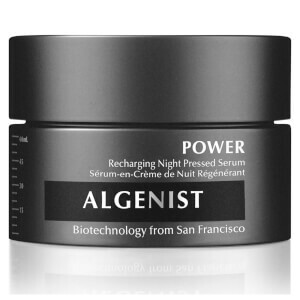 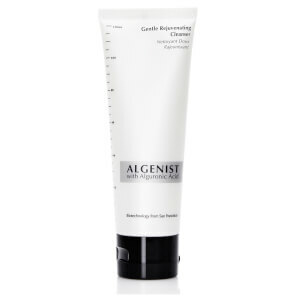 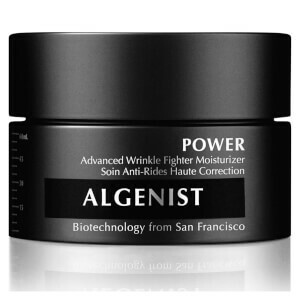 Apply Algenist Pore Corrector Gel Moisturiser to the face, neck and chest both morning and evening. 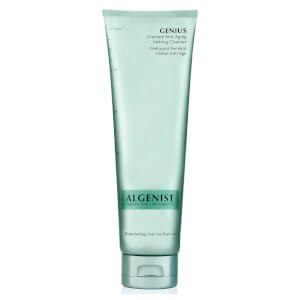 Expect super soft, visibly smooth skin. 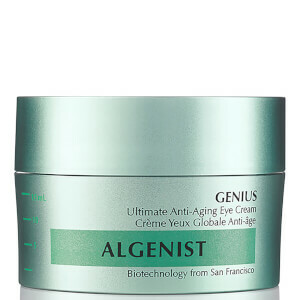 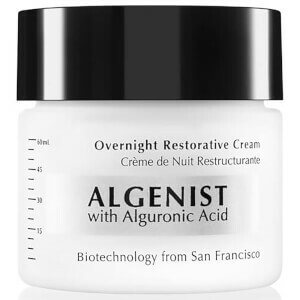 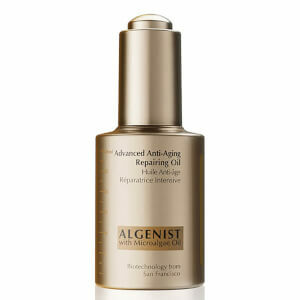 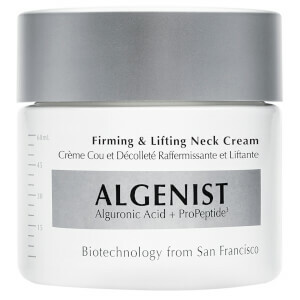 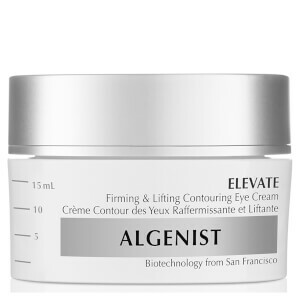 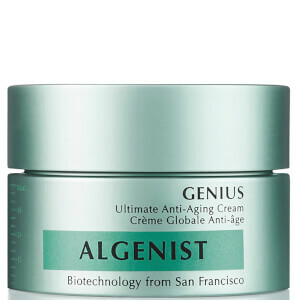 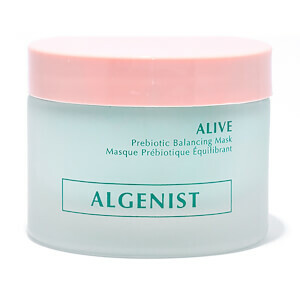 Apply Algenist Firming and Lifting Cream to the face and neck once in the morning and once in the evening. 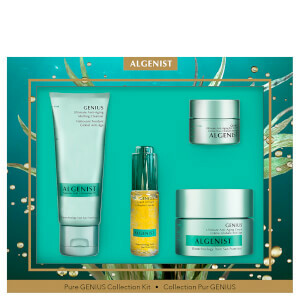 Begin with cleansed skin. 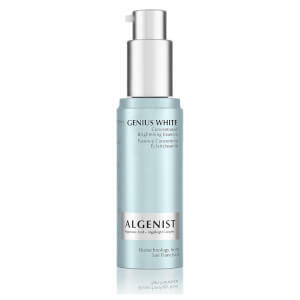 Apply 1-2 pumps of Algenist Retinol Firming and Lifting Serum to the face and neck making sure to avoid the eye contour area. 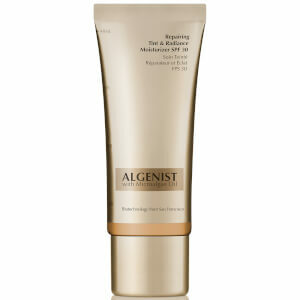 When using in the morning, follow with an SPF. 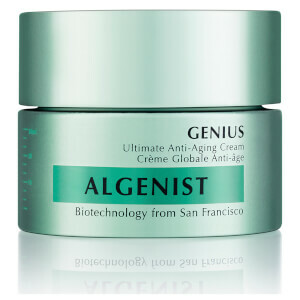 Finish with your favourite moisturiser. 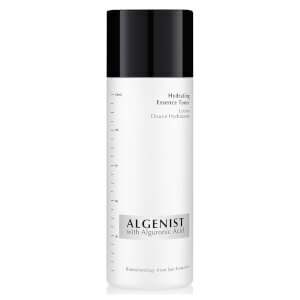 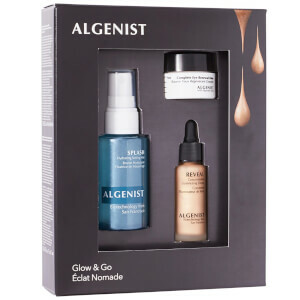 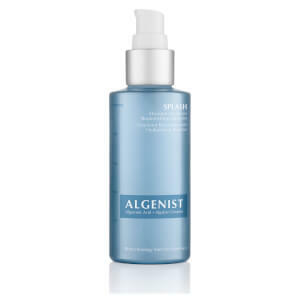 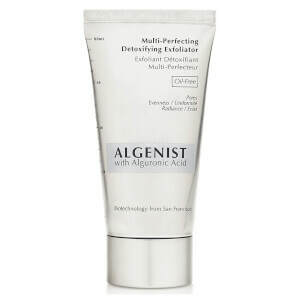 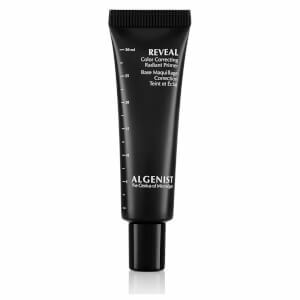 Apply Algenist Triple-Action Micropolosh and Peel evenly over a cleansed face and neck making sure to avoid the eye contour area. 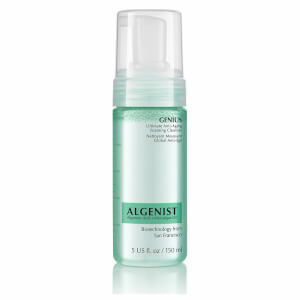 Using circular motions, gently rub into skin. 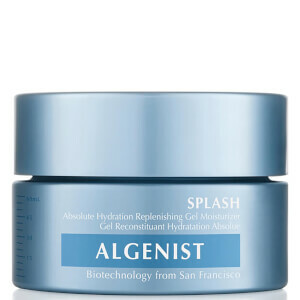 Leave on for 5 minutes then rinse off using warm water. 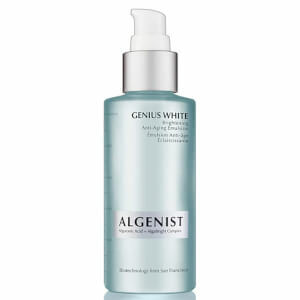 Pat skin dry and finish with you favourite moisturiser.